These favorites are stored in local browser storage and as such are centric to the user/browser who has recorded those favorites. 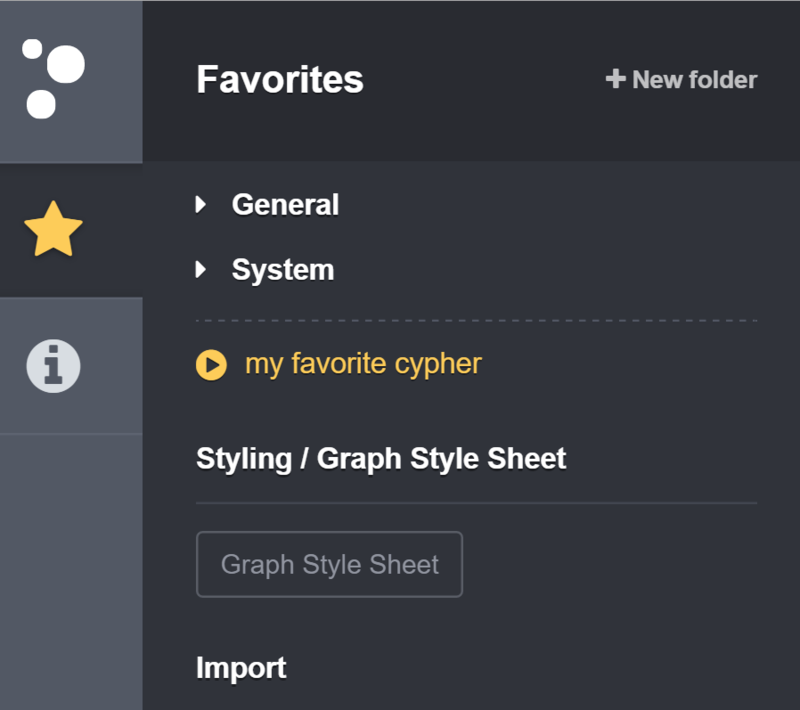 Additionally, if one clears their browser cache, recorded favorites will be removed. 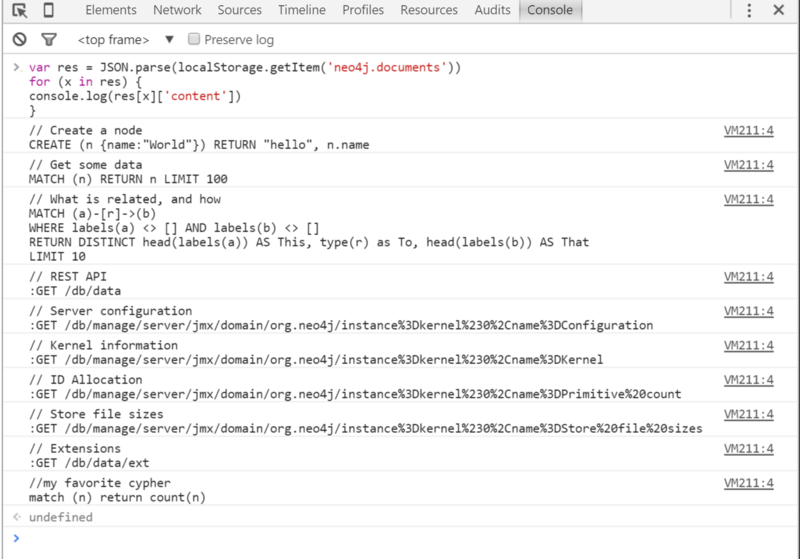 To export favorites, use the Developer Console of Google Chrome and connect to the Neo4j browser URL. 1. Launch Google Chrome and connect to the Neo4j browser http://localhost:7474 2. Access the Devleoper Console, https://developer.chrome.com/devtools/docs/console within Google Chrome * Use the keyboard shortcut Command Option J (Mac) or Control+ Shift + J (Windows/Linux).